Julie-Anne is an experienced career development practitioner who has also worked in a variety of policy and leadership roles within Scottish Government, Careers Scotland and Skills Development Scotland and most recently, in independent public inquiries and is currently responsible for the organisation and leadership of the high profile Scottish public inquiry on child abuse. She is a Trustee of Project Scotland, a national youth volunteering organisation and also a Trustee of Changing the Chemistry (a Scottish registered charity which aims to improve board effectiveness through diversity).She currently chairs the CDI Scottish Committee and was a co-opted CDI Director from April 2014 until October 2015. She has ensured that the CDI in Scotland has responded to consultations on critical policy developments such as Developing Scotland’s Young Workforce, draft standards on Career Education and Work Experience; and changes to employability support as a result of the Scotland Bill. The creation of the CDI was a significant undertaking in the history of the careers’ profession bringing together four separate yet complementary arms of the profession. Each arm had its own history and focus and the challenge was to create a professional body that became a home for everyone working within those different contexts. The CDI has done this very effectively in the short period of time it has been established and it is continuing to develop its structures to ensure the principles of good governance are embedded within it. I believe I have played an important role in ensuring that good governance processes and procedures have been developed and established which support the operation of the company going forward. I consider that I have a great deal of experience in this field and, if I am elected by the members, I can continue to support the CDI in maintaining a robust governance structure which is essential to any professional body. I am able to give the time required to oversee this very important role and I consider that I would have the confidence of the membership to do it effectively. Tom was Head of the Northern Ireland Careers Service from 1989 -1998 with responsibility for the delivery of an all-age guidance service and the initial training and continuous professional development of 150+ career development practitioners. From 1998-2008 he was the Deputy Chief Executive of the Northern Ireland Assembly Secretariat and was the de facto Company Secretary of the NI Assembly’s corporate body, the Assembly Commission. In his current role as CEO of the Labour Relations Agency (equivalent to Acas) he is responsible for supporting his Board in determining the strategic direction of the Agency. Over the period 1990-2013 he served on the Council and Ethics and Standards Committee (Chair from 2008-13) of one of the CDI’s legacy organisations, the ICG. and is currently the Chair of the CDI’s Professional Standards Committee. Nicolette has been a member of the CDI since its inception in 2013 and elected to the board in March 2018. Over the last 15 years she has been working and delivering career coaching for individuals and large organisations across the UK and Europe. Her career coaching experience varies from working with unemployed professionals, working with organisations to support professionals in transition through career development, recruitment and coaching Master students at different Business Schools in London. Besides that she is also passionate about supporting organisations to improve intergenerational working and coaching mid-life professionals. She recently completed a MA in Career Management with an emphasis on the ageing workforce. 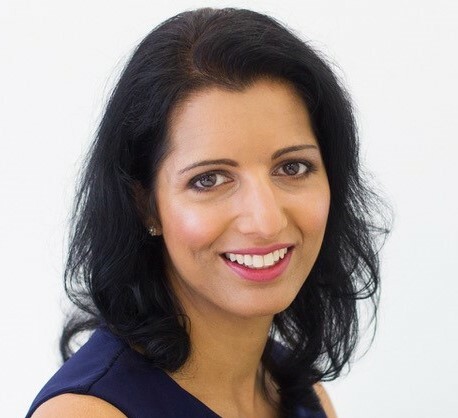 Besides the CDI she is an active member and previous board member of the Citywomen network in London, a vibrant community for senior professional women to connect, develop and grow. For the past four years she worked as a volunteer for MyBigCareer, a Charity focusing on helping young people making decision about their future. I bring 18 years’ experience as a Career Development Professional and a passion for our profession backed by a personal mission to get the skills and confidence to define and create success into the hands of as many people as possible. I have experience of working with adults across a wide range of professions at all levels and at all stages of their career. I also have increasing experience of working with young people and leaders in education. I hope that I therefore bring the skills and qualities to encourage greater connection and mutual respect across different constituencies of our membership. In this position I expect to have opportunities to promote the CDI more widely and especially to promote an understanding in businesses, individuals, and the education system of the huge benefits of employing properly qualified or accredited Career Professionals. I would like to promote pride in our profession so that our members are proud to stand up and say that they are Career Professionals and articulate the difference that they make to individuals and to society. Nicki holds the post of Senior Lecturer and Researcher in Career Development at the International Centre for Guidance Studies. Nicki qualified as a careers adviser in 1996. During her 12 years in practice she was both an operational and development manager with a focus on curriculum development and quality. She has developed programmes of career learning for primary, secondary and tertiary education phases. She has also written a number of professional guides for practitioners working in an operational context most recently to support the widening participation agenda. Nicki has an International portfolio which includes work in Europe and the Middle East. Nicki’s research interests are focussed around career education and the career development and transitions of young people. 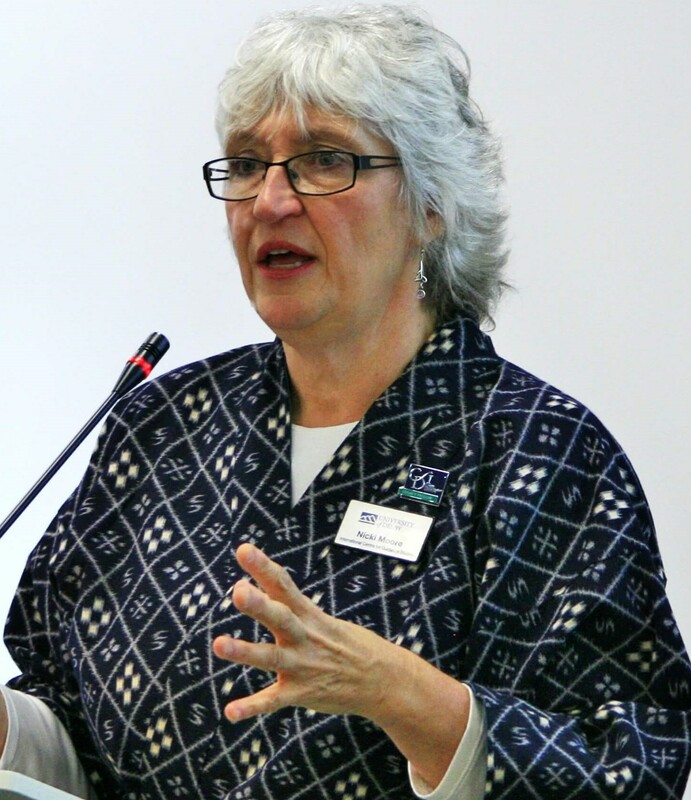 Nicki is a Legacy Fellow of the Career Development Institute and a Senior Fellow of the Higher Education Academy, a NICEC Fellow and a member of the Career Development Institute Board where she leads on the CDI Digital Strategy. I have been a member of the ICG and the CDI for many years. Although there have been some gaps in my membership due to changing employers and roles. I also represent CXK as a member of Careers England and sit on the Board. I am well equipped to represent the sector and bring 16 years’ experience in a variety of roles, ranging from careers adviser (in a range of settings) to my current role as a senior manager for CXK, a well-known deliverer of information, advice and guidance. I feel that I have a good understanding of the challenges (at all levels) for our sector. I have worked robustly on a regional level to promote the critical nature of high quality careers advice and guidance to schools, colleges, commissioners and other stakeholders. The backdrop of the transition into and out of Connexions, changes in legislation and the challenge to maintain CXK’s school CIAG provision as a ‘paid for’ service have made this incredibly difficult, a reflection of the national challenges that have impacted on all careers guidance professionals. I am proud of my role in maintaining a position for CXK and our careers advisers, as a leading deliverer of IAG, strengthened most recently by our reappointment as the prime contractor for the National Careers Service in the South-East. I would relish the opportunity to extend this influence to promote and support our cause on a national level. Stephanie was elected to the CDI board in March 2018. She is a registered professional career coach with an MA in Career Development and Coaching from Warwick University. She has over 15 years commercial marketing experience with L’Oréal and Avon and worked as an internal leadership coach with senior managers across EMEA and Latin America. She now runs her own career coaching business specialising in career development for professional women, and is passionate about unlocking hidden potential in all her clients. She enjoys the variety of work with individuals and organizations including coaching MBA students at Warwick Business school helping them to navigate their next career move. She is also an associate of Women Returners supporting women back into organizations after an extended career break. With a hands-on practical approach, she is an active member of the CDI and committed to making a difference to support all career professionals whichever sector they work in. I have been a member of the CDI since it was created. Before that I was a member of the NACGT/ACEG for 20 years, a member of AICE, LEACAN strategic group and the PSHE Association Strategic Partnership. I feel that my previous experiences and background within careers education as a practitioner, manager, trainer and assessor are vast and would support the Board in growing this area of the membership for the CDI. My Presidency and continued work with the ACEG Council up until the formation of the CDI was very much based upon running a large and diverse organisation taking a keen interest as treasurer and maintaining a strong membership base. As part of the CDI Council I have been privileged to develop the area of Careers Education and have trained staff in Wales and England taking the lead on developing training materials and delivering the Level 6 Certificate in Career Leadership. Over the past year the CDI has gone from strength to strength in this area and has proved to be very successful financially and also grown the CDI membership. I chair the community of interest strategic partners group which supports the CEO in this area. I have lead on the revision of the CDI Framework for careers, employability and enterprise and also produced other resources for careers education. I wish to continue to support the CDI at this level and would look to support the development of the Regional representatives.